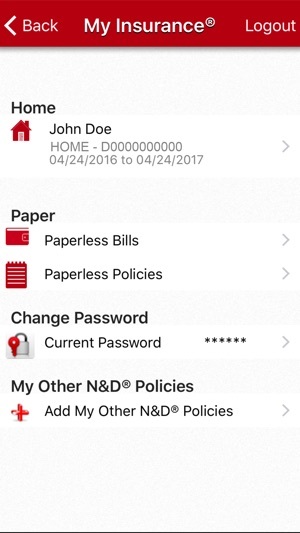 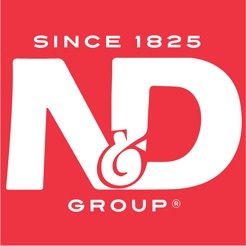 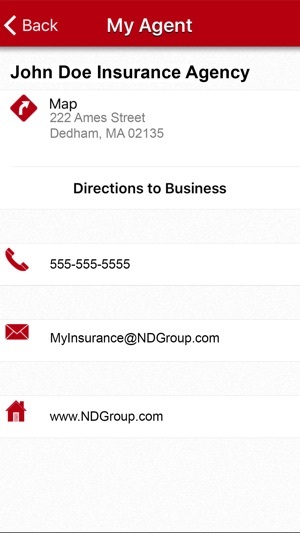 My Insurance® from The N&D® Group gives you instant, secure, mobile access to your home, auto, and business insurance information so you can check your coverage, pay bills, contact us to report a claim, and manage your account right from your iPhone. 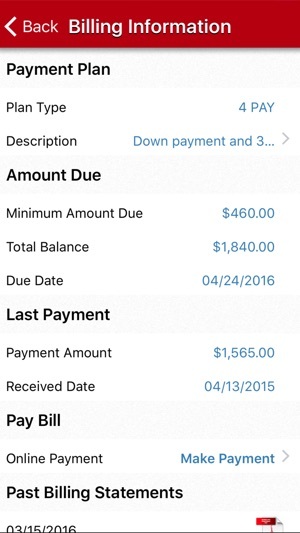 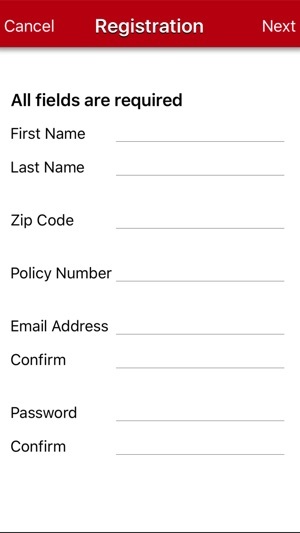 Some features require logging in using a registered My Insurance account, or signing up for an account using your policy number, which you can do right from your phone. 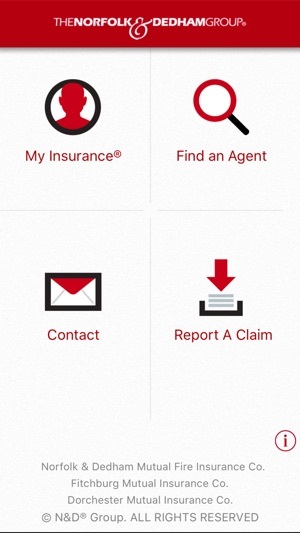 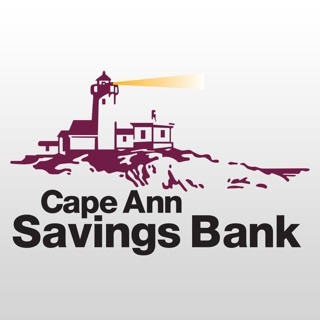 Convenient way manage your insurance account.